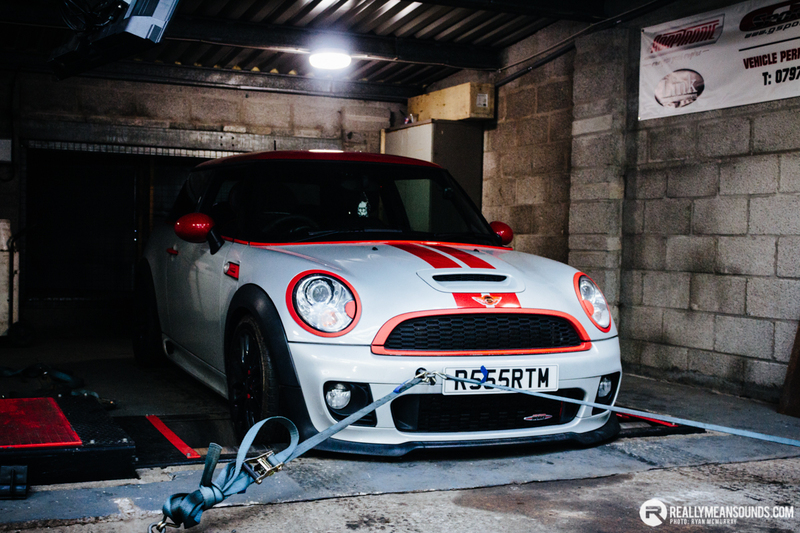 Several RMS members descended on GSport Cars for a 2 wheel drive rolling road day. 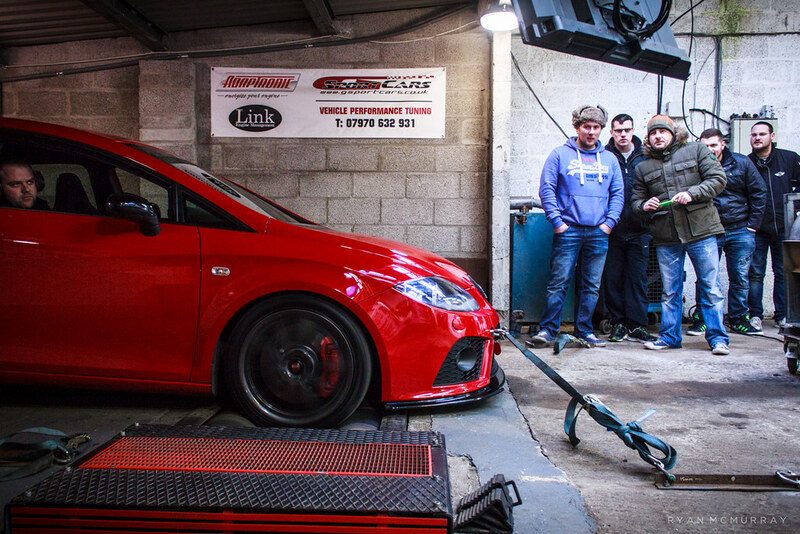 Stars of the event included Phil(m)’s 370bhp Starlet and Delboy’s EP3 Type-R turbo producing a whopping 400 brake. Does anyone know what the focus made? Just making a video of the few i recorded. | I think that car of @PhilM needs an RMS feature. What ya reckon @Cooper? I'll do @PhilM. 'S photos. Absolutely redicilous car. Genuinely insane. | Does anyone know what the focus made? Just making a video of the few i recorded. Don't quote me on this but 356hp rings a bell. But then my brain is just a bag full of dyno figures at the minute I may be way out. Really liking the above pics (apart from my frowning bake creeping in lol). Hopefully nobody minds if I steal a few pics and post them on the Facebook page etc?? If so just give me a shout and I can remove and so on. Keep them coming BTW!! !